BLS International as Holding Company first formed BLS Ltd (Food) in Hull, in 2007 dedicated to Food only bulk transport in a totally unique purpose built and designed 20ft food only unit, built in China, overseen by one of Europe’s’ leading container builder, Unit 45. 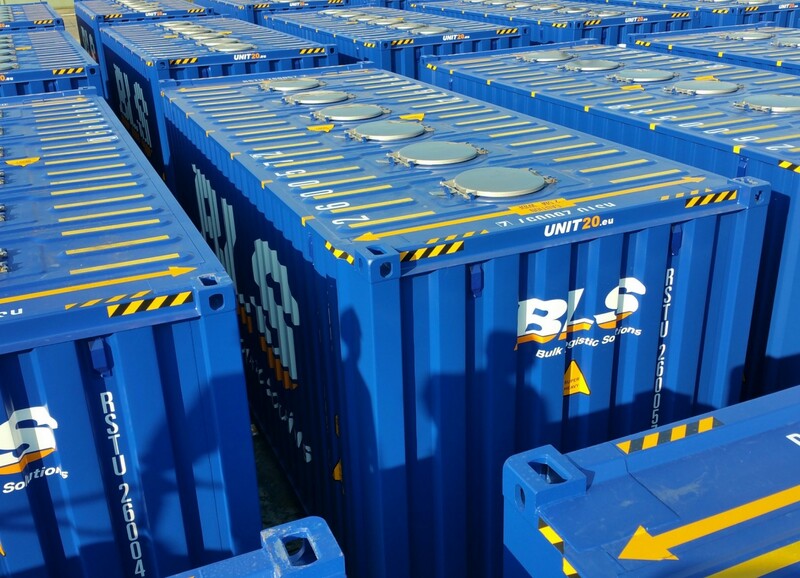 Next up was BLS Chemicals Ltd which was formed in late 2010 to concentrate on pressurized intermodal tanks in 20, 30 and 40ft. Lastly in 2011 as a consequence of needing bespoke ISO 22000 food liners for its BLS Food Division and to embrace the global growth in Flexitanks for Bulk Liquid, BLS International set upBLS B.V., trading as Global Liners Rotterdam, taking over Global Liners existing business, already operating for 9 years.